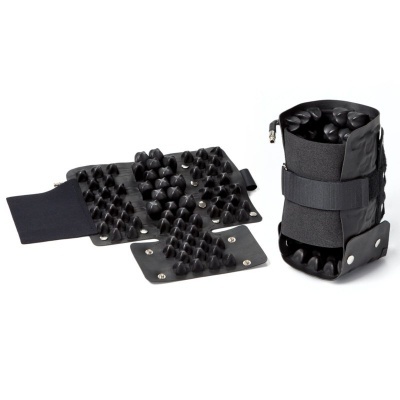 The therapeutic, adjustable and breathable Roho Heal Pad Heel Cushion assists in the healing of heel and elbow ischemic ulcers, while its neoprene rubber construction offers long-lasting durability. Fitted with special mini air cells that keep the affected area cool, the cushion cleverly increases blood flow which helps to speed up the ulcer recovery process. Pressure ulcers develop when the blood flow across soft tissue is impaired through pressure often applied when immobile for extended periods of time. 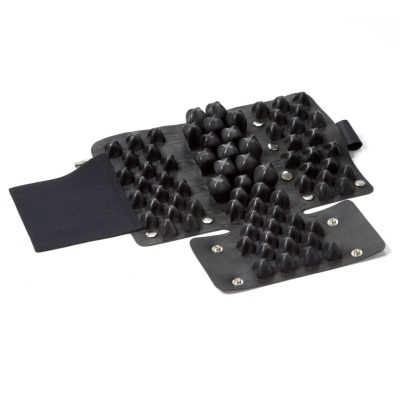 The Roho Heal Pad Heel Cushion encourages blood flow and discourages friction, therefore giving the ulcer the time to recover and heal.